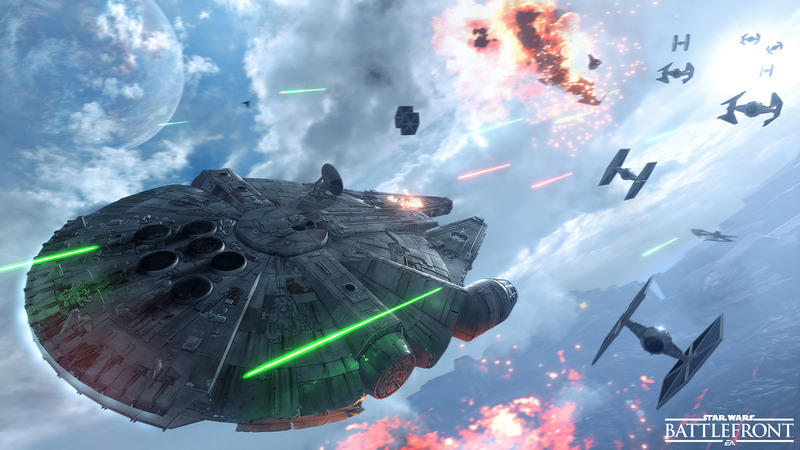 Star Wars Battlefront beta begins in two weeks! 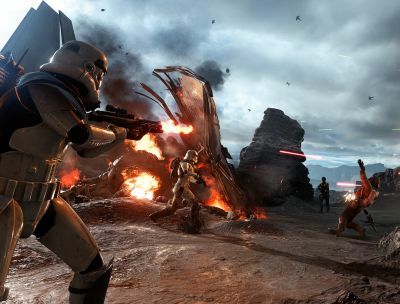 Millions of voices suddenly cried out last week when EA and Dice announced that the Star Wars Battelfront beta would be open to all players, and now the developers of the title have revealed the beta will launch in just two weeks time. Starting October 8 and ending October 12, the Battlefront beta will be open to all players on PlayStation 4, Xbox One, and PC that wish to participate.